I spent months looking for just the perfect designer to help me bring my idea for a brand into reality. I came across Anthony Lane's work last year, and contacted him immediately. I was drawn to the simplicity and precision of his work. When we initially discussed my ideas over the phone, our conversation was brief, and ended with Anthony saying, "I know what I need to do." Normally I'm one to question these sorts of assertions, but I knew I had no reason to be critical. I trusted him right away, because it felt like we shared the exact same vision. Thus our collaboration began, and developed over the past few months. And today, I'm beyond excited to share my new website, and new visual identity. 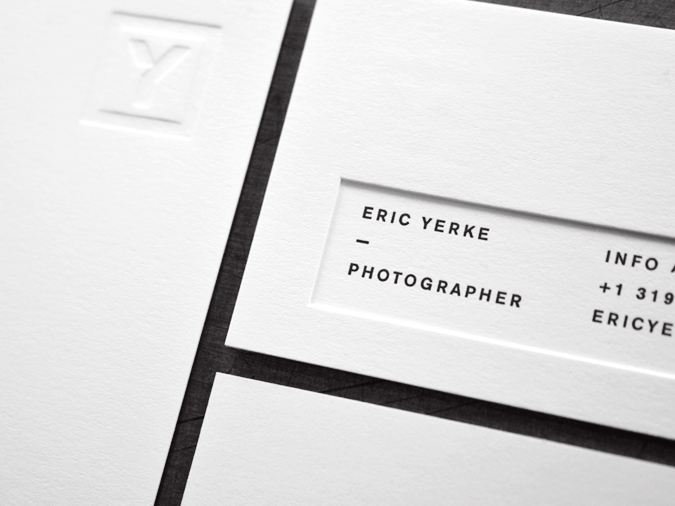 The identity concept and design is crafted by none other than Anthony Lane. 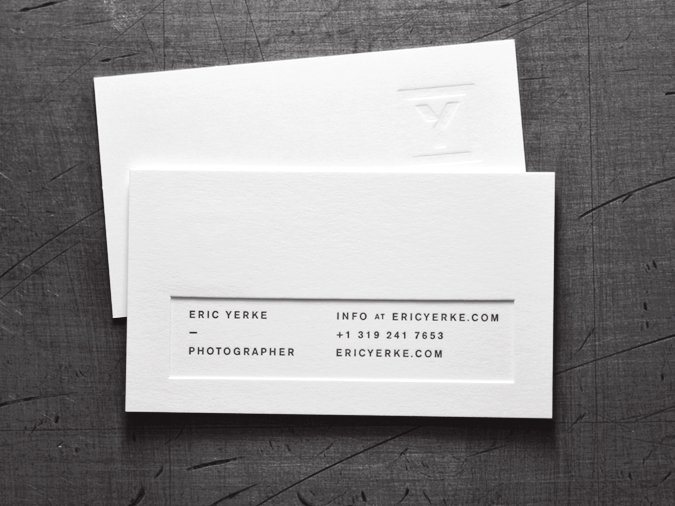 He designed the business cards and thank you cards, to be letter pressed by Studio on Fire in Minneapolis. Finally the website was designed by myself, and custom coded by one of my awesome clients, Brian. A huge thank you goes out to all involved in bringing this project into reality, I appreciate it more than you know.